Friedemann Vogel and Maria Eichwald (Stuttgart Ballet) in pas de deux from the ballet Mono Lisa, choreography by Itzik Galili, music by Thomas Höfs. Eurasian Dance Festival II, shot in Astana Ballet Theatre on 30.6.2018. 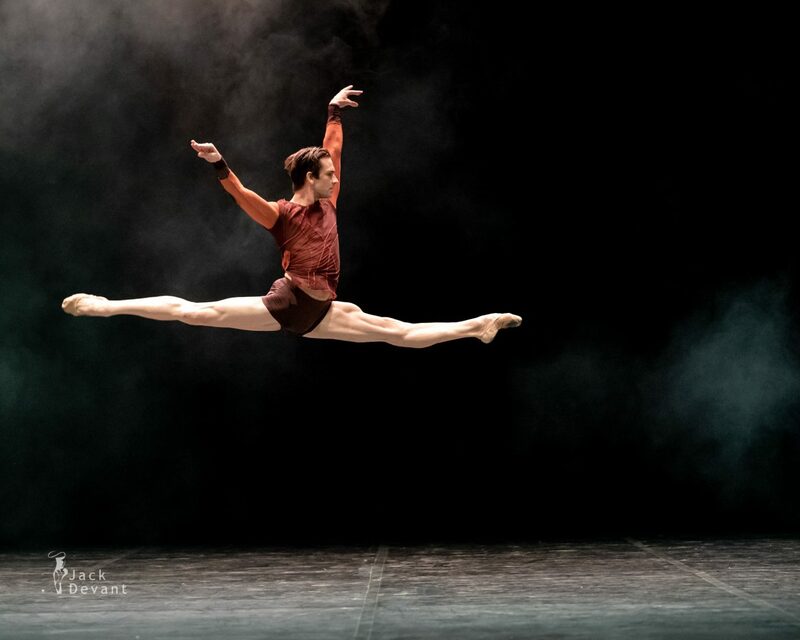 Friedemann Vogel is a Principal Dancer with Stuttgart Ballet. He was born in Stuttgart (Germany), completed his ballet training at the Princess Grace Academy of Classical Dance in Monte Carlo with the John Gilpin scolarship from Princess Antoniette de Monaco. 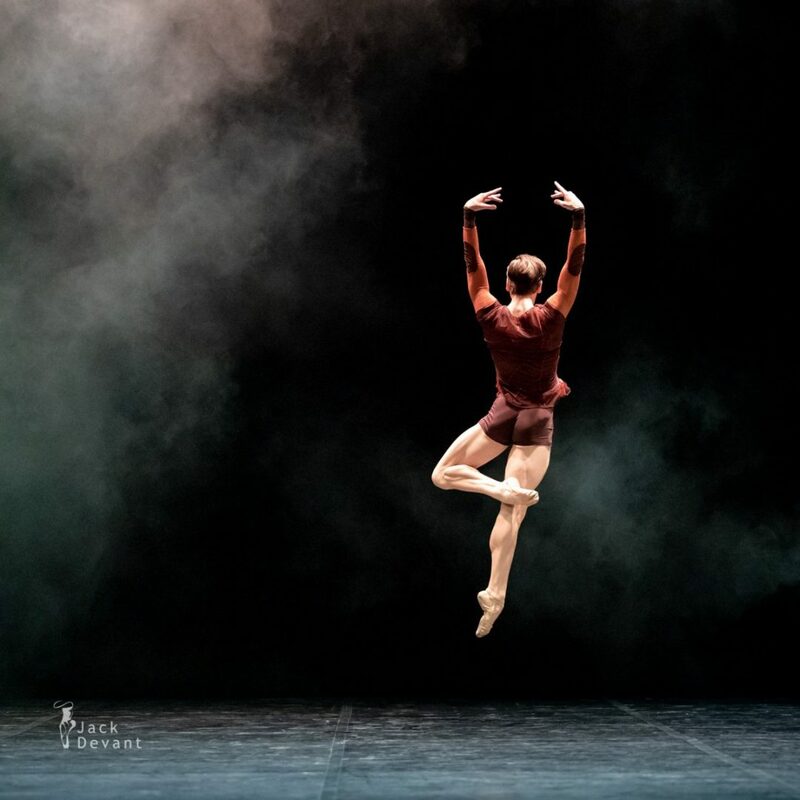 In 1998 Friedemann Vogel joined the Stuttgart Ballet and quickly rose through the ranks. In 2002 he was promoted to first soloist, the company’s highest rank. Maria Eichwald (born at Talgar, Kazakhstan) is a Kazakhstani ballet dancer who has settled in Germany. Eichwald trained at the national ballet academy in Alma-Ata, Kazakhstan before becoming a soloist dancer at the national theatre. Due to her German ancestry she moved to Germany in 1995. In 1996 she joined the National Theatre Munich where she became a principal dancer in 1999. 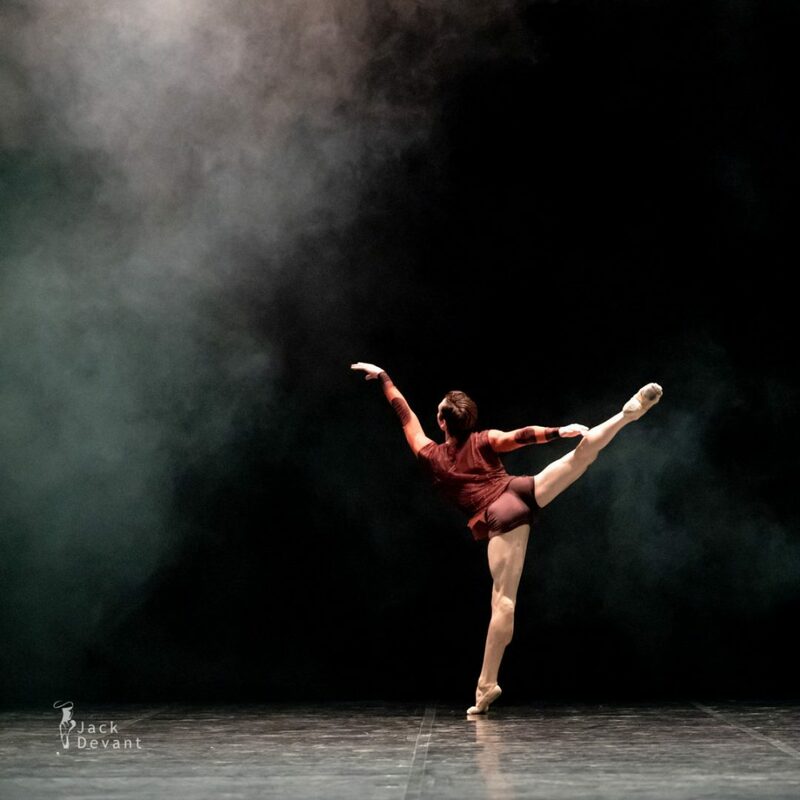 In 2004, Eichwald caused a scandal in the press when she abruptly left the company to accept an offer from the celebrated Stuttgart Ballet in Stuttgart, Germany. Eichwald continues to be an international ballet favorite among critics and audiences alike and is known for her exceptional skill and technique. 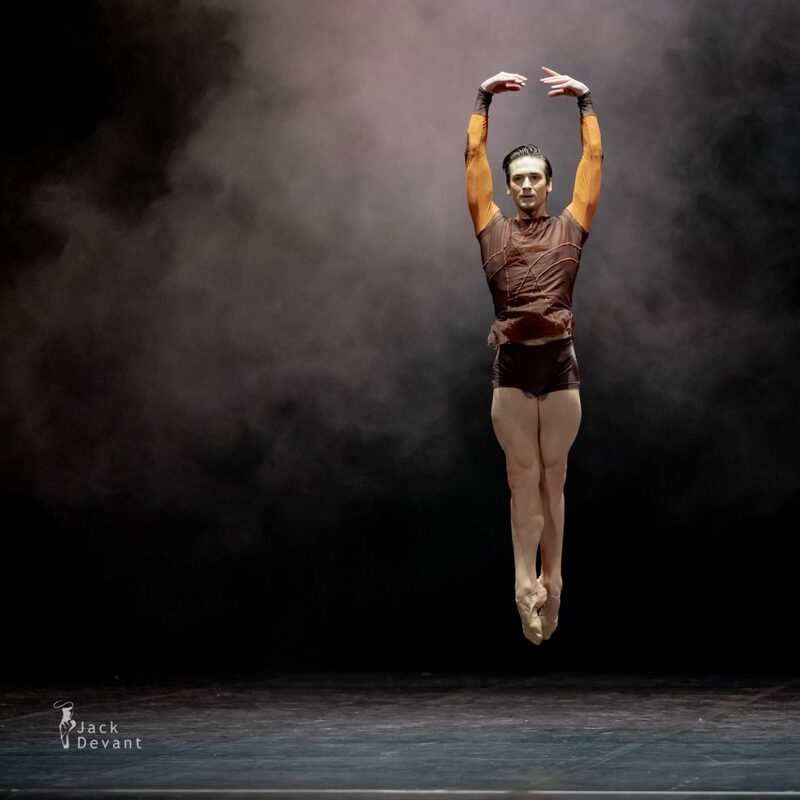 Photos by Jack Devant Ballet Photography with kind permission of the Eurasian Dance Festival and Astana Ballet Theatre, special thanks to Janibek Kaiyr.